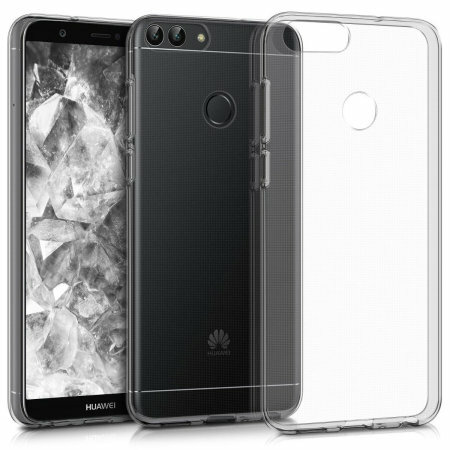 This ultra-thin 100% transparent gel case from Olixar provides a super slim fitting design, which adds no additional bulk to your Huawei P Smart 2018. Offering durable protection against damage, while revealing the beauty of your phone from within. Very thin, a stylish looking cover just as described. Ordered the clear case online and it arrived promptly. The fit and finish is very good, with all of the cutouts in the exact places that they should be. It also offers an increased level of grip, without making the phone too bulky. Very simple design - clear, thin, non-intrusive, fits the phone well. I've had this case for about a month now, and so far so good, it has protected it completely.